The WhatsApp users are getting a new type of message nowadays from their friends and colleagues and it is called the WhatsApp bomb message. The message shows “don’t touch here” and as per human nature, people will be doing the exact opposite of it. By touching the message, the phone will get hang for a few moments and everything will get frozen. 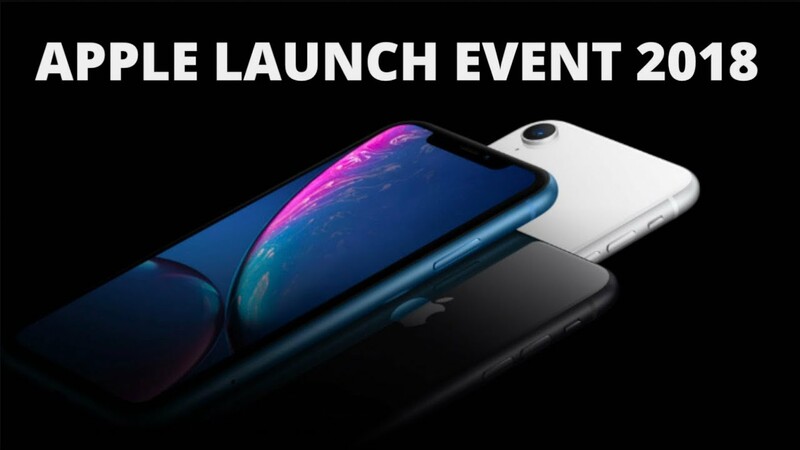 Then, you will be needing to clear the app from recent apps or temporary memory or wait for some time to get back to the normal state. According to Technographx, the reason for the phone getting hanged is that the single line message is actually containing 23643 characters in it. The processor is not able to handle this much load may be and that is why it is getting hanged. 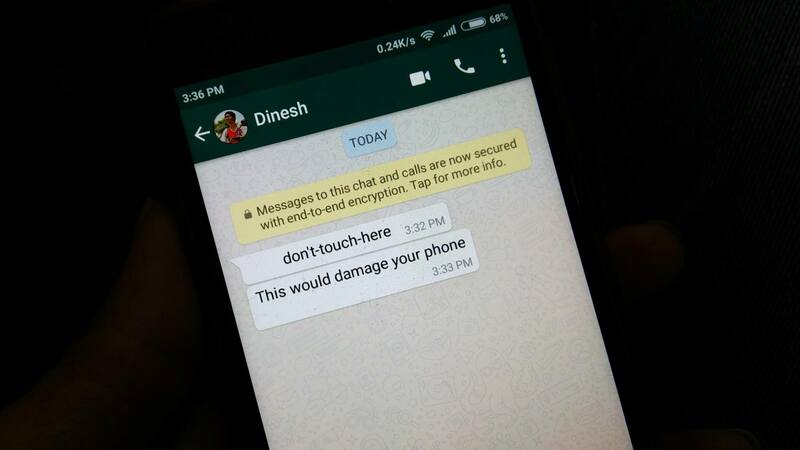 Do you want to crash your friend’s phone by sending such kind of message? Then, have a look at the method for creating such kind of messages on your own. The user who will receive such message will not be able to open the specific chat and on opening their WhatsApp won’t work. This message can also be sent to groups and then all the members present in the group won’t be able to access that group. 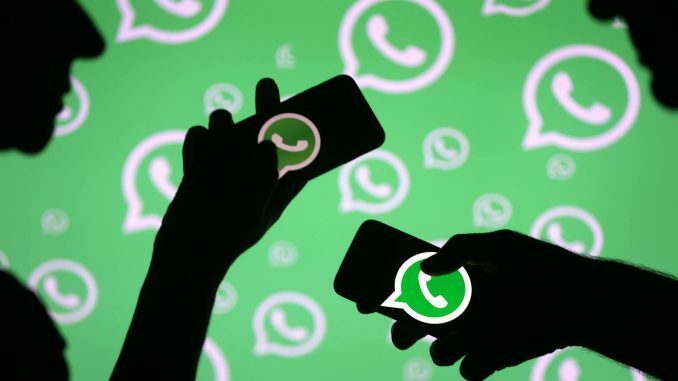 There are links available on the web which you simply need to copy and paste in the WhatsApp group or chat and that’s it, you have crashed the WhatsApp of your friend successfully. Now, they won’t be able to access the chat. When they will open the chat window, their WhatsApp will automatically crash and it will show an error of “Unfortunately, WhatsApp has stopped working”. Now, talking about the recovery from the message, the problem will get solved very soon but as of now, you have to clear the conversation with the people whom you have sent the message. Actually, this is not a trick but vulnerability of WhatsApp which can crash any one’s phone for some time. So, this was the brief about the WhatsApp hang message. Don’t open the message if someone sends you!